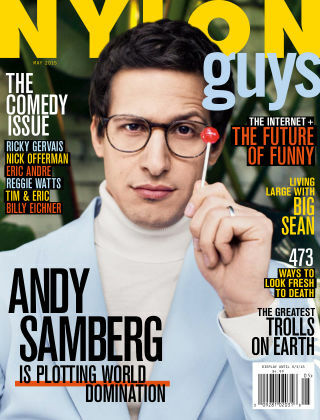 With Readly you can read NYLON Guys and thousands of other magazines on your tablet and smartphone. Get access to all with just one subscription. New releases and back issues – all included. 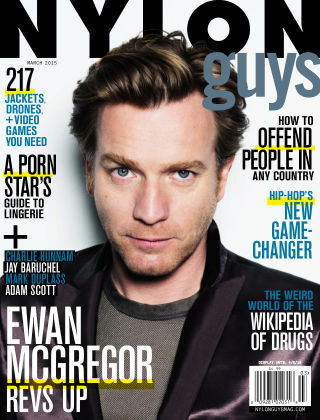 NYLON GUYS offers a custom blend of what real guys want, a forum to showcase everything from the latest gadgets and apparel to films and music through a discerning lens and streetwise composition.